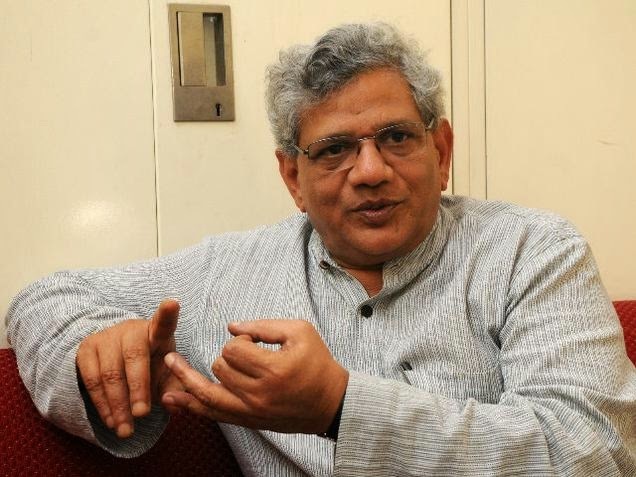 i. Rajya Sabha member Sitaram Yechury was elected the fifth general secretary of the Communist Party of India (Marxist). ii. To ensure a smooth transition by averting a vote, Mr. Pillai’s candidature was withdrawn paving the way for the unanimous election of the 91-member CC, after which Mr. Karat proposed Mr. Yechury for general secretary which was unanimously accepted. iii. Three party veterans — two former Chief Ministers, V.S. Achuthanandan from Kerala and Budhhadeb Bhattacharya from West Bengal, and Nirupam Sen have been dropped from the CC. 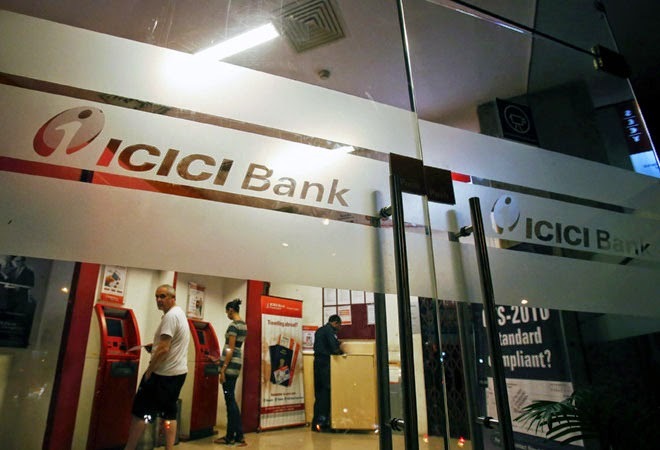 i. ICICI Bank in collaboration with Tech Mahindra launched a payment service ‘Tap-n-Pay’ based on the near-field communications (NFC) technology, enabling customers make over-the-counter payments without using cash. ii. It can be used for merchant payments by merely tapping a NFC-enabled mobile phone or a tag on the counter. iii. For making payments, the user will have to bring the NFC tag or the mobile phone near a device at the merchant’s facility and the amount will automatically get debited from the prepaid account. i. 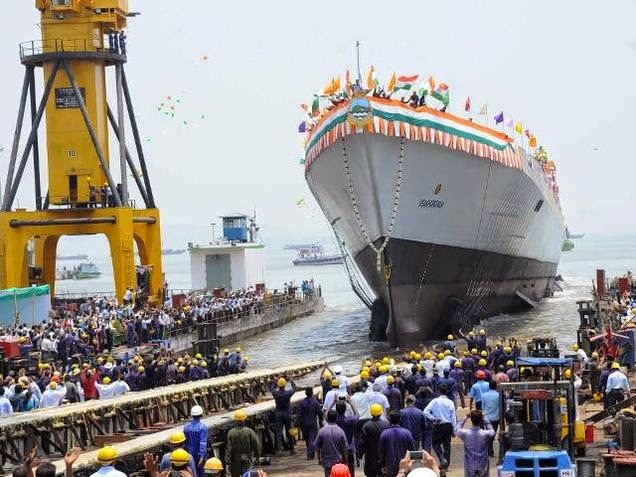 The Indian Navy launched ’Visakhapatnam’, the first of stealth destroyers under the P15-B project. ii. The warship is 163 metres in length and has a displacement of 7,300 tonnes. iii. The ship is the first of the four follow follow-up order of the Kolkata class warships. iv. The total cost of the project is little over Rs 29,600 crore. i. State-owned power equipment maker BHEL has commissioned a 250-mw coal-based thermal power plant in Gujarat. ii. The unit has been commissioned at the Gujarat State Electricity Corporation Ltd's (GSECL) Sikka thermal power station (TPS) by Bharat Heavy Electricals Ltd (BHEL), on EPC (engineering, procurement and construction) basis, the company said in a regulatory filing today. iii. Sikka TPS is located near Jamnagar, an industrial town in Gujarat. iv. Two units of 120 mw each, supplied and executed earlier by BHEL are already in operation at Sikka. Another 250 mw unit, presently under execution at Sikka TPS, is also in an advanced stage of commissioning. i. The Kerala government on Sunday launched a major campaign "Subodham" to help people in the state overcome alcohol, drug and other substance abuse. ii. The project was launched by Chief Minister Oommen Chandy and Art of Living Foundation founder Sri Sri Ravishankar in the presence of religious leaders, representatives of student organisations and NGOs working against drug abuse. iii. "The state government aims to wipe out the menace of substance addiction from our society through 'Subodham'. If total alcohol prohibition could save the society, the state government is ready to forego the revenue from the sale of liquor that is around Rs 7,000 crore per annum," said Chandy. i. In another tragic on-field incident after Phillip Hughes' death last November, a promising Bengal batsman Ankit Keshri on passed away owing to an injury sustained during a Cricket Association of Bengal's senior one-day knock-out match. ii. The 20-year-old, a talented right-hander, had captained the Bengal U-19 team in Cooch Behar Trophy and was in the 30-member India U-19 probables list for the 2014 Colts World Cup in the United Arab Emirates. iii. Keshri was not a part of the playing XI and was the 12th man of the side in the fateful match. He came to replace Railways Ranji all-rounder Arnab Nandi, who had taken a break. i. Formula One world champion Lewis Hamilton won the Bahrain Grand Prix for the second year in a row with Ferrari's Kimi Raikkonen back on the podium to deny Mercedes another one-two finish under the floodlights. ii. The Briton's flying pole-to-flag victory at the desert track was his third win in four races this season and 36th of his career. iii. He increased his lead over Rosberg in the standings to 27 points. The Briton now has 93 points to the German's 66.